A Yorkshire employment law specialist has been chosen to provide employment law advice for a national online recruitment and working parent community used by brands including John Lewis & Partners and Vodafone. 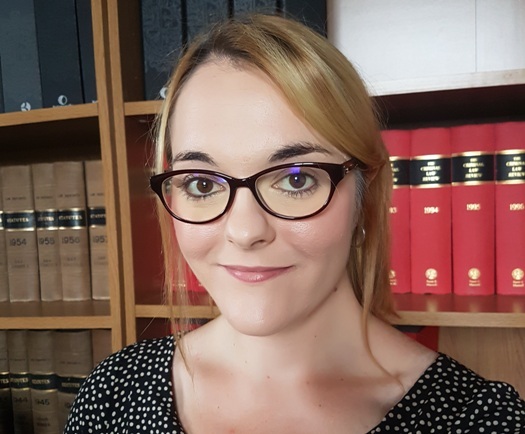 Charlotte Geesin, head of employment law at Howarths, has joined a small panel of industry experts curated by WorkingMums.co.uk to provide pro-bono advice and support in answer to employment law queries submitted by some of the site’s 220,000 candidates per month. Ms Geesin has ten years’ experience covering disciplinaries, grievances, maternity and family friendly issues, and unlawful discrimination. She also carries a specialism in redundancy, restructure and TUPE matters. She said: “Ensuring working parents have access to the correct advice when it comes to navigating areas such as maternity rights, shared parental leave or negotiating flexible working with current or potential employers is vital. WorkingMums.co.uk was founded by senior communications manager Gillian Nissim in 2006 after the birth of her second child. The brand now has a database of over 320,000 candidates and works with thousands of employers from large corporates to micro companies, in addition to franchise and business sections for individuals wishing to run their own business.